On Saturday September 29, NBB was thrilled to play a private party hosted by the Medlock Bridge community. 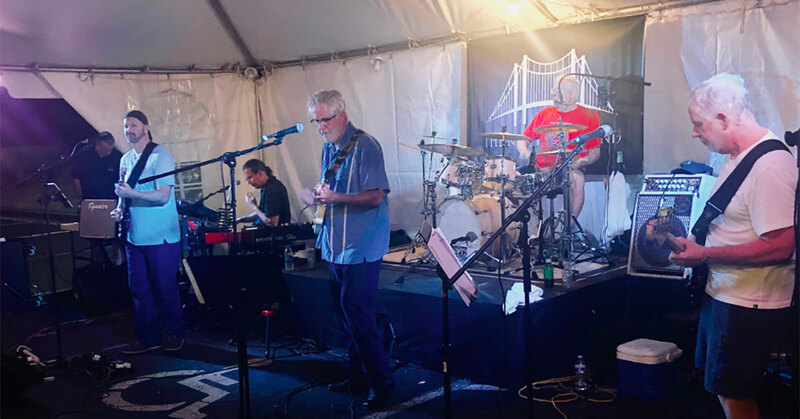 As residents gathered together to celebrate the unveiling of their new and improved neighborhood clubhouse, Greg, Richard, Roby, Bob and Buzz were there to bring the rhythm and blues. Nothing beats bringing a neighborhood together with live music!